This new film, directed by Jim Wolpaw, is the culmination of a twelve-year effort to document the life of a cultural hero. Daniel Thompson was a fearless poet and social activist. 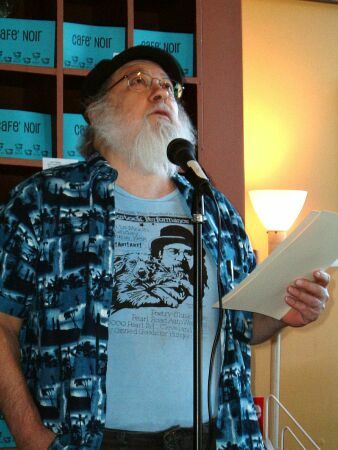 In 1992, he was proclaimed the first poet laureate of Cuyahoga County. 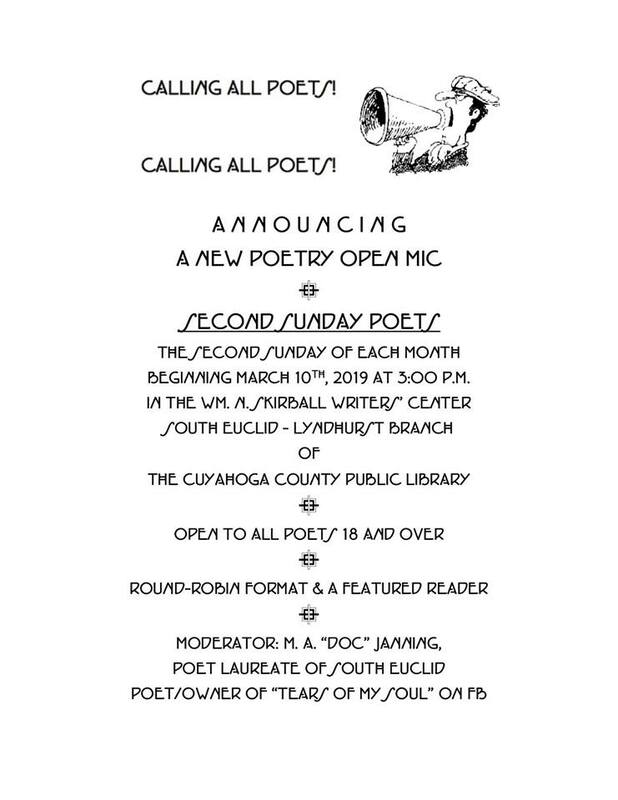 The resolution states, “Daniel Thompson has distinguished himself as one of Cuyahoga County’s most colorful, talented and concerned citizens.” Well-known for his humorous, playful and poignant work, Thompson’s legacy lives on in the Northeast Ohio poetry community. 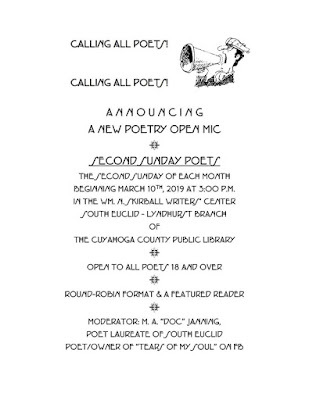 Tuesday, March 26, 2019 at 7 p.m.